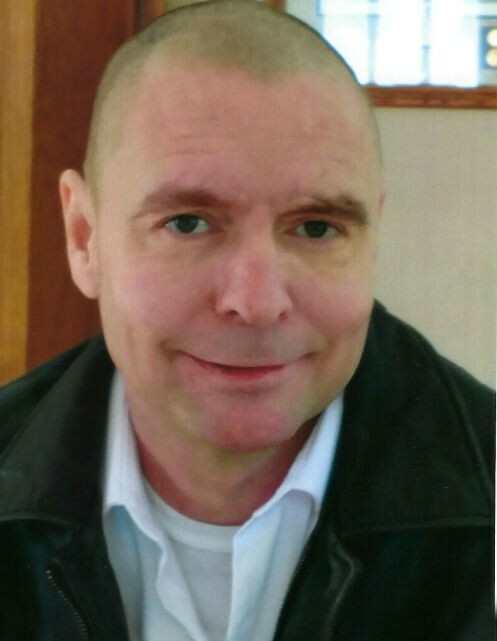 Ward Harvey Gasman, age 48, of Ford River, passed away Tuesday, April 16, 2019 at his home of natural causes. He was born on November 22, 1970 in Bluefield, WV, the son of John Thomas and Carol Sue (Kennedy) Gasman. Ward was raised and graduated from Dixie Heights High School in Erlanger, KY in 1989. He went on to further his education at Northern Kentucky University for 2 years. Ward moved to Escanaba to work with his father and uncle in the family business at Hawes Paint and Gasman Flooring. Ward loved everything the outdoors had to offer, especially clay shooting, hunting, and fishing. He was a jack of all trades who could go from laying ceramic tile to cooking a delicious meal. Ward loved Dodge trucks, motorcycles, Budweiser, and was a huge University of Michigan fan. He found great joy in attending concerts and enjoyed living life to its fullest. Ward Harvey Gasman is survived by his son, Hunter Gasman of Escanaba; mother, Carol Sue Kennedy of Florence, KY; uncle, Barry (Wanda) Gasman of Escanaba; and several aunts, uncles, and cousins. Ward was preceded in death by his father, John Gasman on September 26, 2002. Visitation will be held from 4:00 p.m. to 5:00 p.m., Saturday, April 20, 2019 at the Anderson Funeral Home in Escanaba. A time of sharing and remembrances will follow at 5:00 p.m., Saturday, in the Anderson Funeral Home Chapel. In lieu of flowers, the family requests memorials please be directed to Bays de Noc Gobblers for Wheelin’ Sportsmen, c/o Fred Nordman, 3010 5th Ave South, Escanaba, MI 49829. There's still time to send flowers to the Visitation at the Anderson Funeral Homes from 4:00 PM to 5:00 PM on April 20, 2019.